Understanding your customer is the most crucial thing irrespective of what market your business is working on. 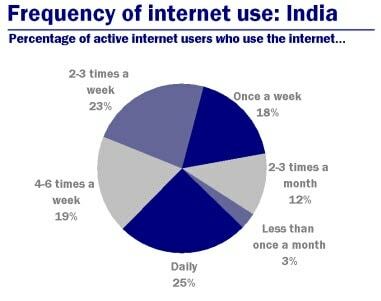 The way internet usage in India is growing brands from all across the world is getting attracted to the Indian market. Not just that it is even changing the marketing strategies of companies within the country. Remarkably, this change in trend is so fast that if you really want to reach upmarket and professional audiences you are bound to make internet as the core part of the marketing strategy. 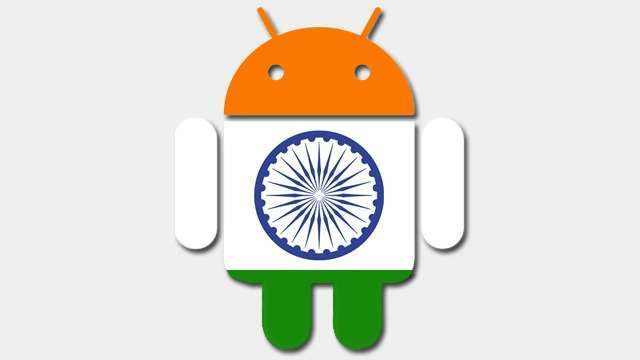 Let’s go ahead and see how the current scenario in India is factoring for a booming digital marketing industry in the country. 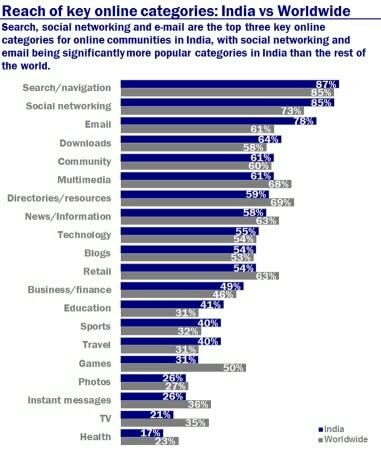 Search, social networking and email are the top three key categories for online communities in India, with social networking and email being significantly more popular categories in India than the rest of the world. This video from Nielsen illustrates the changing habits of rural India India’s 800 million consumers. 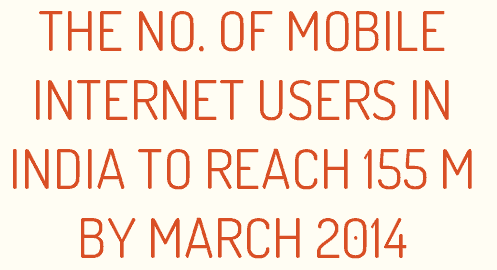 There are 250 million mobile connections in rural India (more than in urban parts of the country) representing a huge opportunity to reach consumers on the move. This video from Nielsen demonstrates how digital is going to change the way Indian consumers are connecting and engaging with each other, and what it means for marketers. 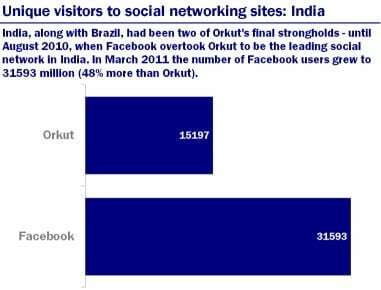 India, along with Brazil, had been two of Orkut’s final strongholds – until August 2010, when Facebook overtook Orkut to be the leading social network in India. 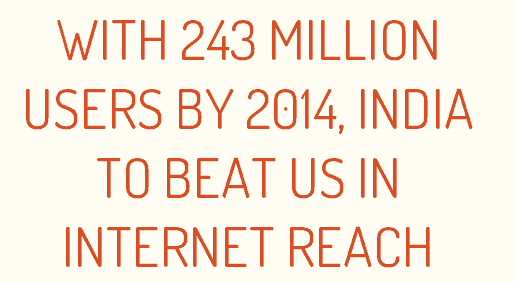 In March 2011, the number of Facebook users grew to 31,593 million (48% more than Orkut). 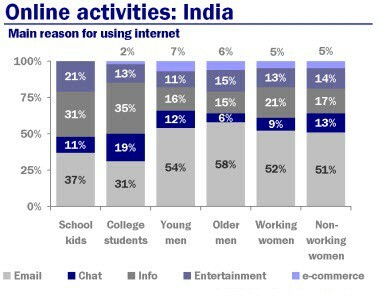 The huge Indian market is changing fast with internet access getting mainstreamed among masses and the use of mobile getting intensified day by day. 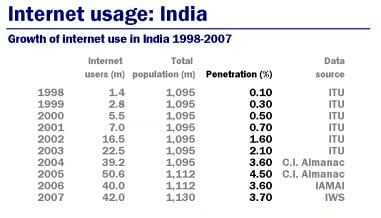 India will soon be the world’s second largest country leaving behind even USA when it comes to the number of internet users. This clearly shows that how important it has become for marketers to focus on digital marketing for their businesses to grow better.